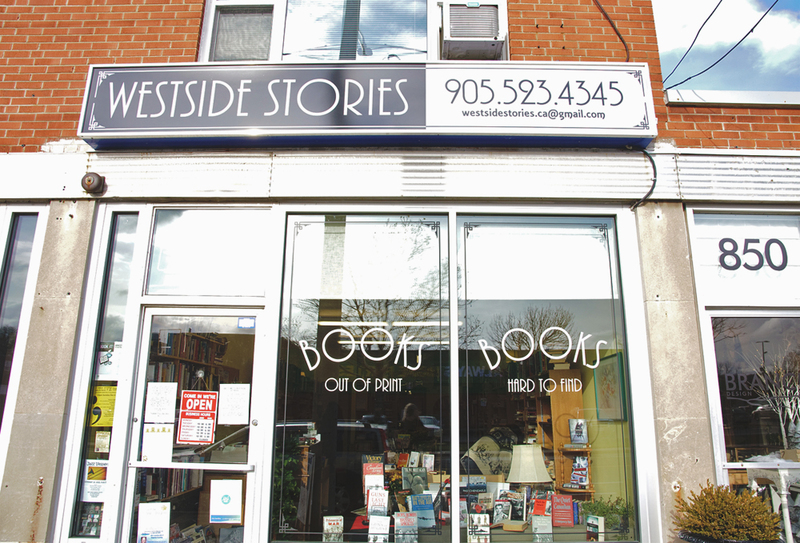 The next stop on the good ol’ I Heart Hamilton Book Crawl was to Westside Stories in Westdale. 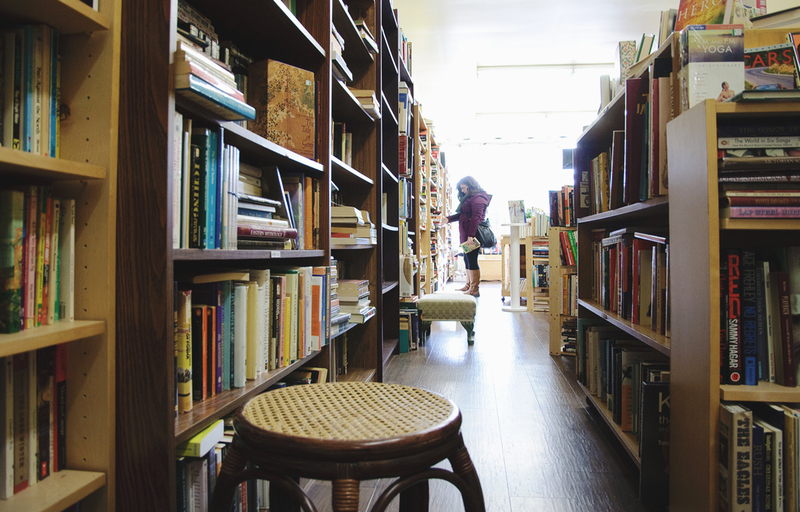 Previously called The Bookworm, Westside Stories is located just across the street from Food Basics and is an absolute treasure trove for used books. 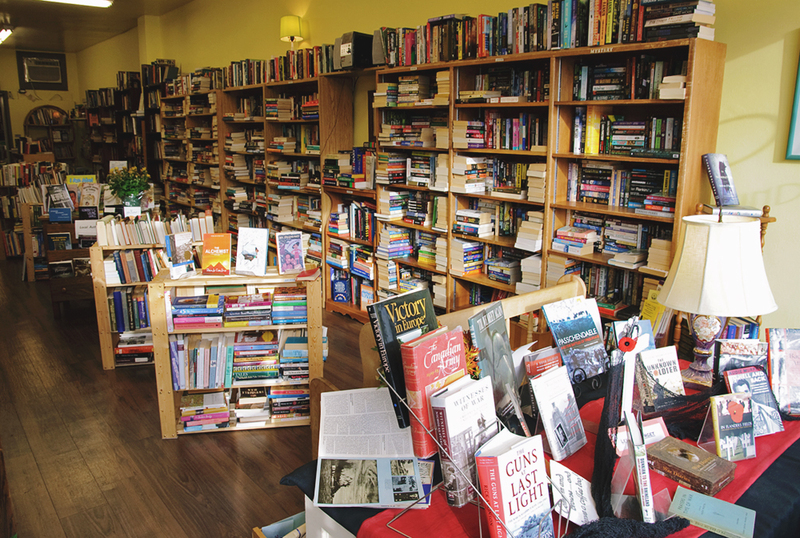 The great thing I’ve found so far is that every single bookshop we’ve been in carries a great selection of local authors, as well! 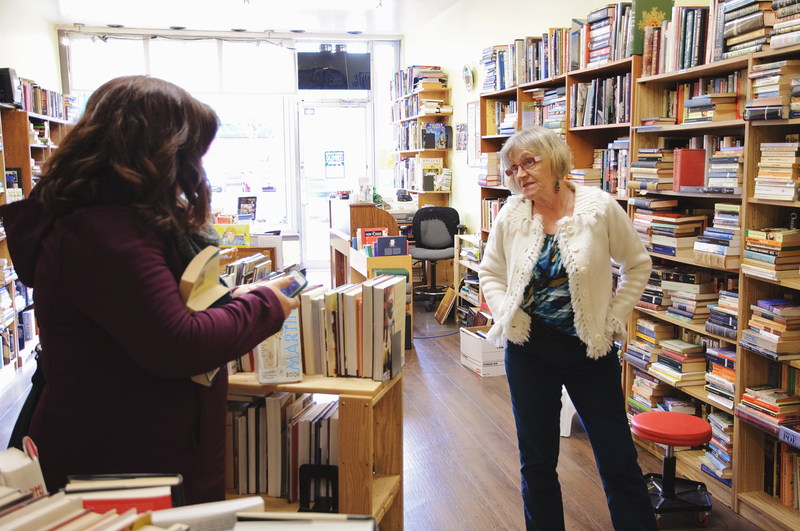 Owner Lynn Barlow managed The Bookworm for 13 years before taking ownership in January of 2015. She reorganized the upper level (yes that means there’s a lower level!!) 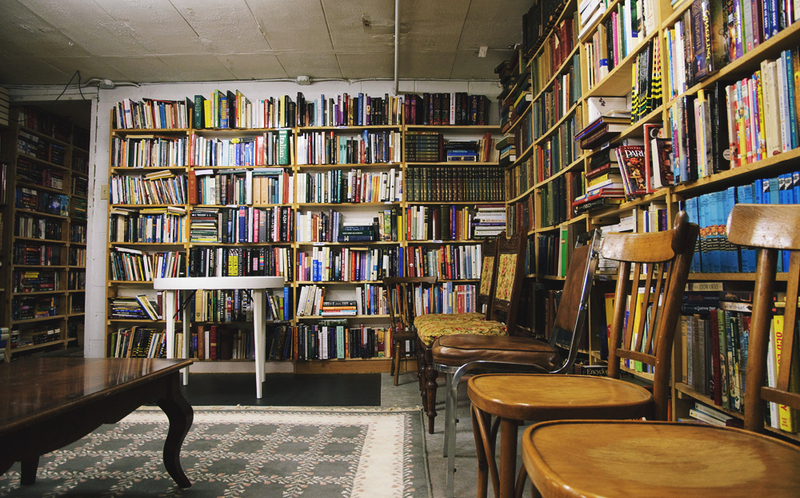 so that there was more airy, breathing space, allowing for easier access to the different genres she stocks. 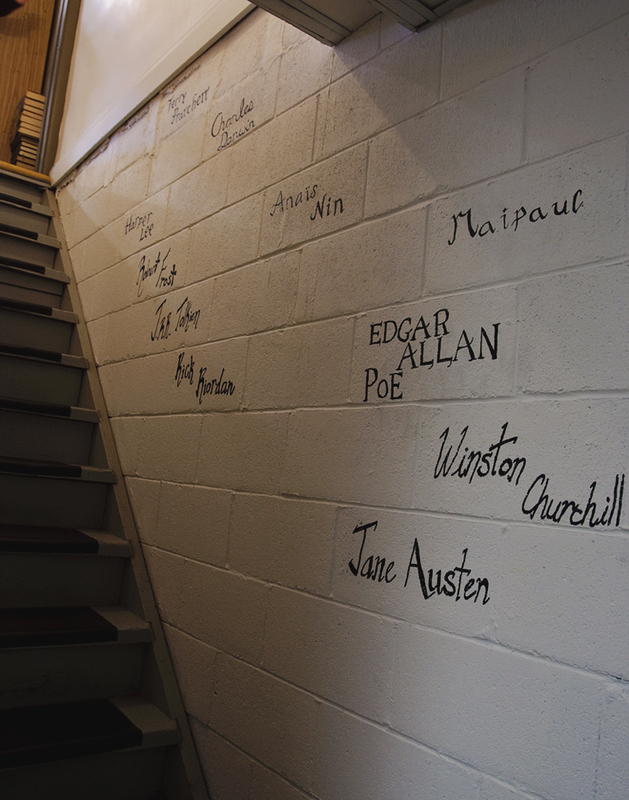 Upstairs homes: Fiction – including Literary and Pop, Poetry, Non-Fiction, Mystery, Classics, and Children’s literature. 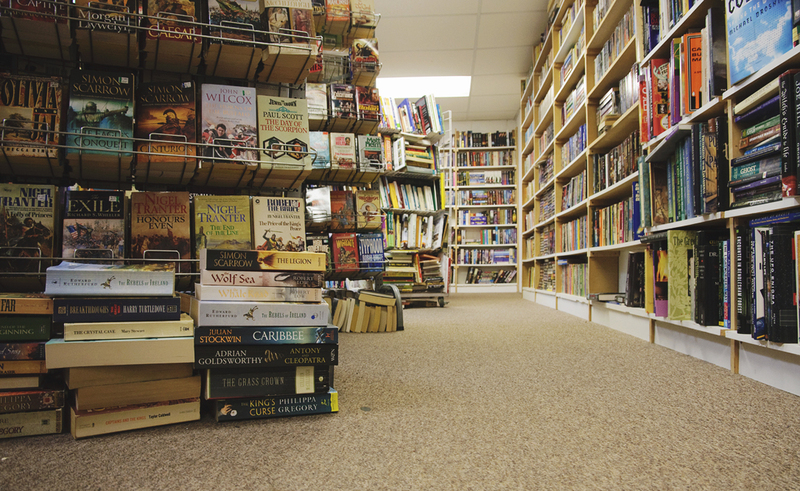 While downstairs you will find wall-to-wall shelves of books including Sci-Fi/Fantasy, Graphic Novels, Teen, and a host of other treasures. I can’t even with Westside Stories. Every time I go in there I come home with far too many things! 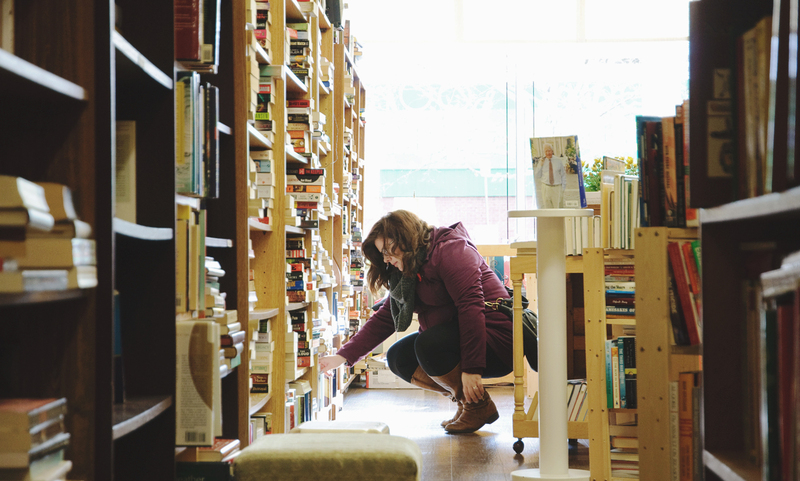 Lynn will trade in your books, provided she has a need for it, and give you store credit to put towards bringing home new friends (I mean books), and with so many types of books in stock, it’s easy to go home with a whole bag-full. Students also get a 10% discount so don’t forget to bring in your student card, folks! 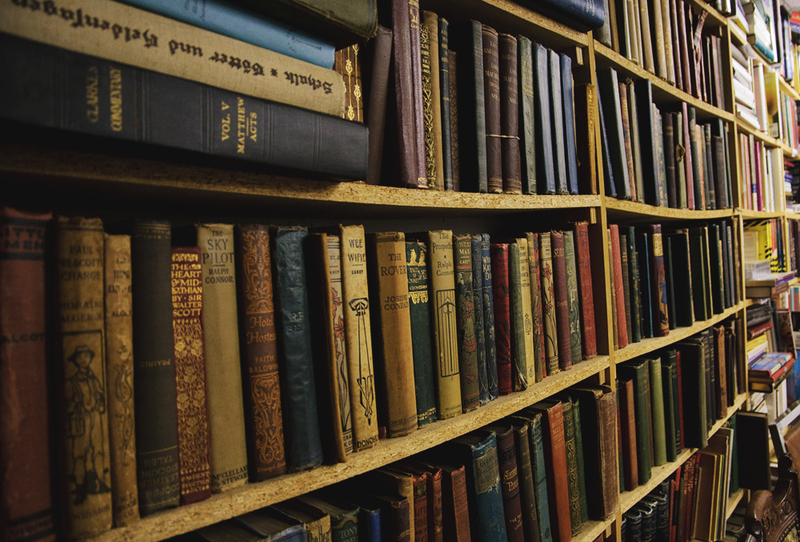 They are in the process of fixing up a room in the basement that you will be able to rent out for book clubs and group meetings, so definitely keep them in mind if you’re looking for a place to hold your next book night. It might be in the room full of ‘overstock’ so I dare you not to bring something upstairs to purchase once you’re in there. I couldn’t do it! 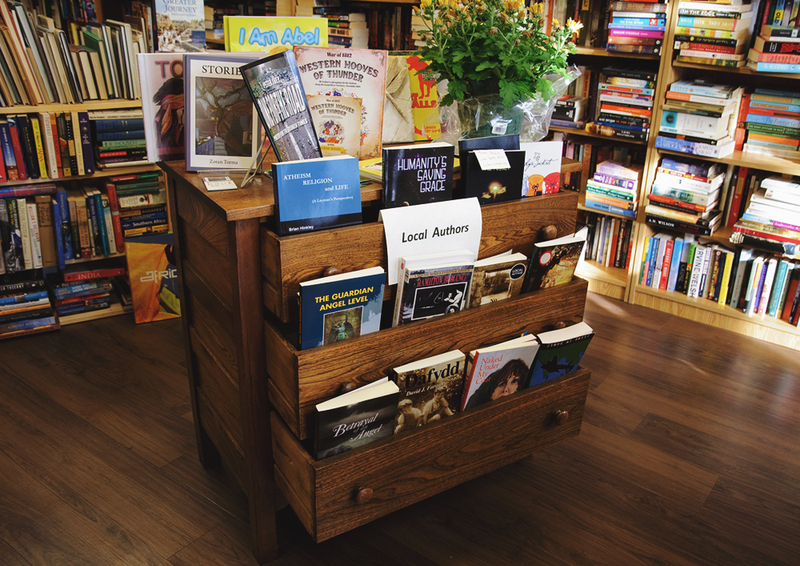 Lynn left us to look around the room while she ran upstairs quickly and while I had my back to the door, completely in my element perusing the shelves, I started telling Lisa how much I loved Westside Stories. I do believe it went a little something like, “This store is just layers and layers and just when you think you’ve pulled back the final layer and unearthed everything it potentially has to offer, they come out and tell you there’s a SECRET DOOR TO MORE BOOKS.” I turned around to find not only Lisa but also Lynn who had heard everything. I’m not really sure there’s much else to say after that review! Ha. Naturally I left with a naughty purchase. 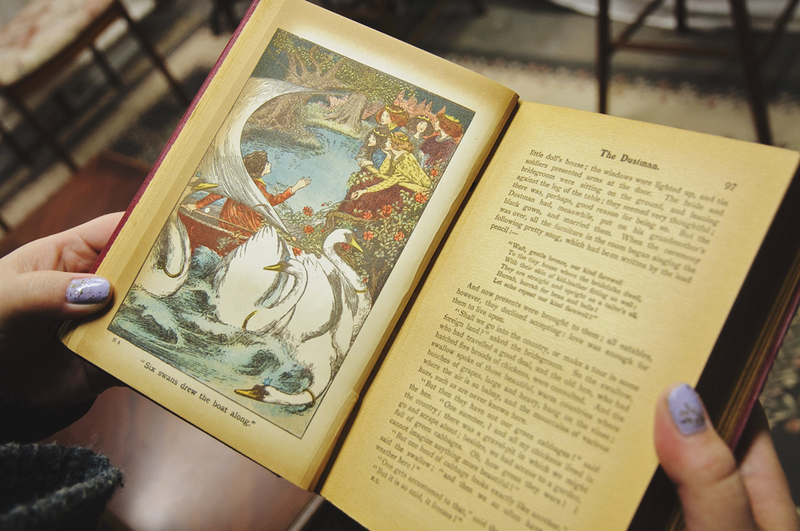 I bought Foxmask by Juliet Marillier, The Irish Fairy Book by Alfred Perceval Graves, and the most beautiful vintage copy of Hans Christian Anderson Fairy Tales. I collect fairytales, myths, and legends so you may find them being a recurring theme amongst my purchases!